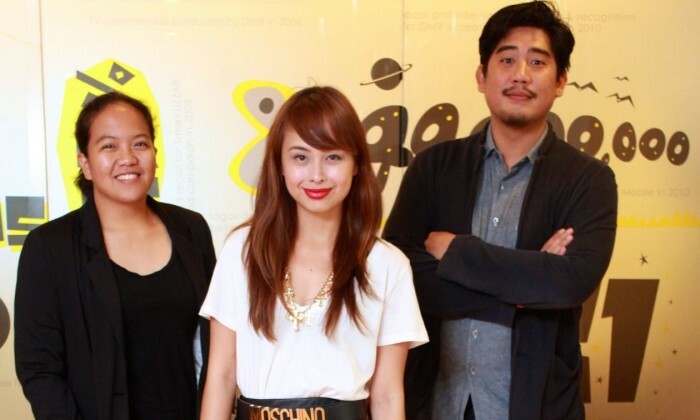 After a grueling hiring process, Digit, the digital creative agency of DM9 JaymeSyfu, has welcomed three budding digital talents into the agency – Carlo Herrera, Dominique Tiu, and Camille Robles as Copy Writer, Account Manager, and Social Media Manager, respectively. 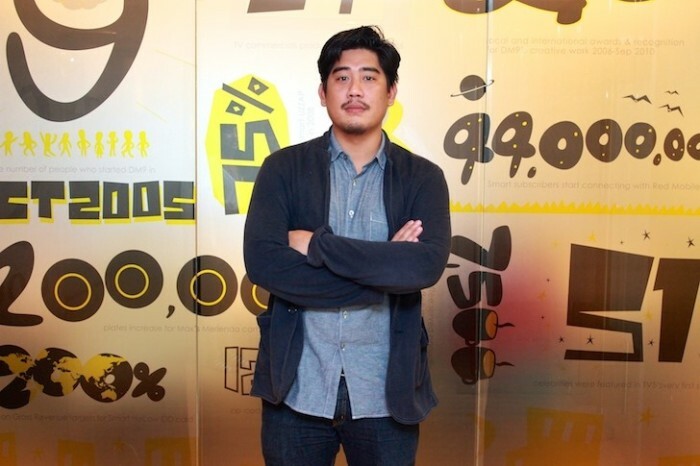 “We’ve been doing interviews and endlessly sifting through resumes for the last three months to look for the best people to join the team,” Carlo Ople, Di9it managing director & partner. More than talent, Ople shared that having the hunger is crucial to keep pace with the rapidly evolving digital landscape. “More than just the expertise we were looking for people that are growth-oriented. In digital things change quickly and we need people who are like sponges that just keep learning everyday. We have saying here that the real digital experts are forever digital students and I believe we got the right ones with Carlo, Dominique, and Camille,” he shares. Below is a short bio of the young guns lifted from Di9it’s official blog. Herrera came from MRM where he was initially hired as a Digital Art Director. His passion and aptitude for writing kept resurfacing as he took as on copy writing volunteer work while constantly learning about the craft by reading and practicing. This led him to eventually shifting to becoming a Copy Writer (still in MRM) where he worked on several blue chip accounts such as Coca-Cola, Jollibee, and Nestle Kit Kat as a Copy Writer. A very familiar face in the blogging circuit, Dominique Tiu made a name for herself as an iconic fashion blogger. Unknown to most she actually had a thriving career in GMA as one of their Key Account Managers where she was consistently hitting her quota targets. Seeing the strong demand for digital, she eventually made the decision to shift career tracks but armed already with a wealth of knowledge she gained and continues to hone from being a blogger and a digital influencer. With 6 years of industry experience under her belt, Camille Robles can be considered one of the pioneers of social media and community management in the country. She started her career in Yehey! and eventually moved to iHub Media. 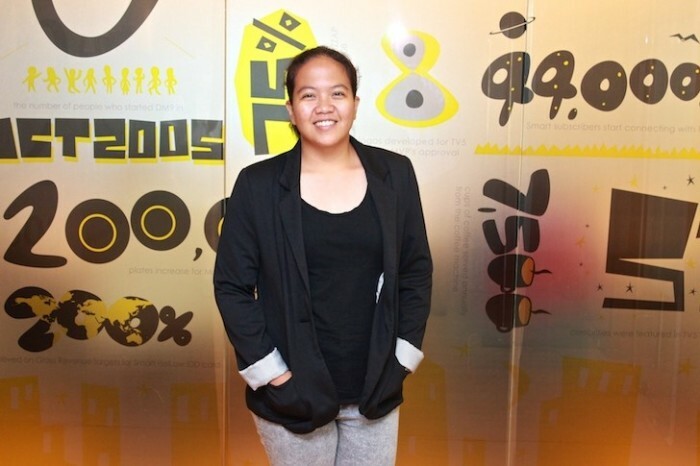 She’s done content management and social media strategy for a variety of top companies including Ayala Land, J.CO Donuts, Mead Johnson, and Nivea. UM China has landed media buying duties for Tetra Pak, one of the world's biggest food processing and packaging company's. .. Prior to the appointment, Tan was primarily a sports reporter at TODAY, and has also covered news stories for the paper which were..